Isadora has been around for many years now. But it still offers a glimpse into the future, demonstrating a control interface paradigm that allows fluid routing of control inputs and outputs from a wild variety of technologies. 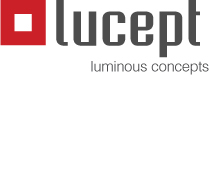 I believe all lighting control solutions will head in this direction, as the digital world crashes into the ancient world of analogue lighting controls. Isadora is as limitless as your imagination. 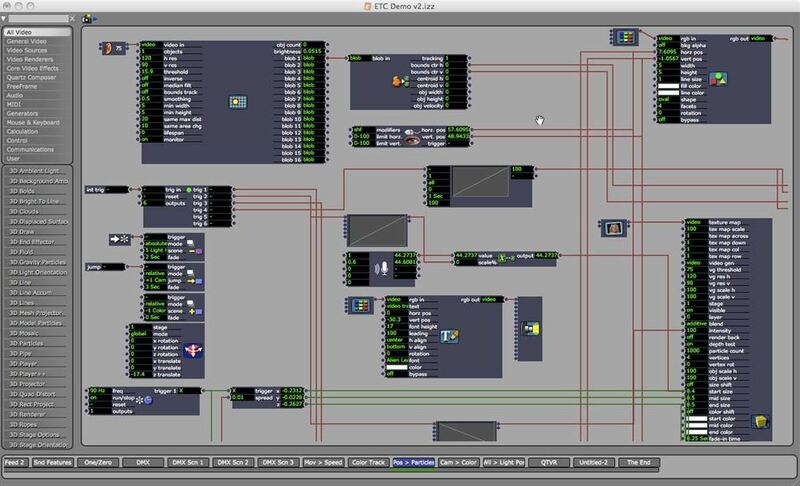 Over 250 basic building blocks can be linked in a nearly infinite number of ways, allowing you to create and manipulate stunning visuals, sonic environments, and media-intensive theatrical experiences. 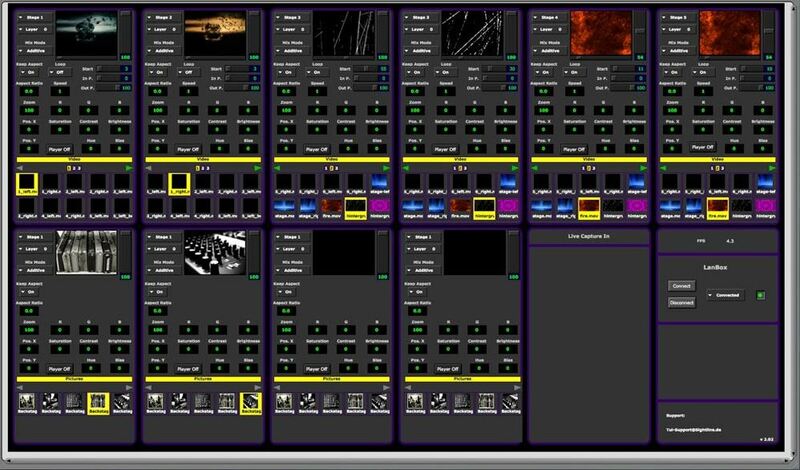 Whether you need to simply sequence and present video clips for your next play, or you want to create a rich, textured interactive performance that respond in real-time to a performer’s action, Isadora has you covered….A robust set of tools inspire the advanced designer to realize cutting-edge ideas. Notable features include the ability to composite numerous layers of video, a host of video effects possibilities, the ability to output to as many as six separate video projectors, and a powerful offering of input and output protocols. The latter (which includes OSC, MIDI, Serial, TCP/IP, and HID/game controller devices) are essential for works that require real-time sensory input or when you need to control an external device. Control real-time video and audio manipulation modules with video tracking (Isadora’s Eyes module can report the position of an object in the video frame), audio amplitude and frequency, as well as mouse and keyboard.